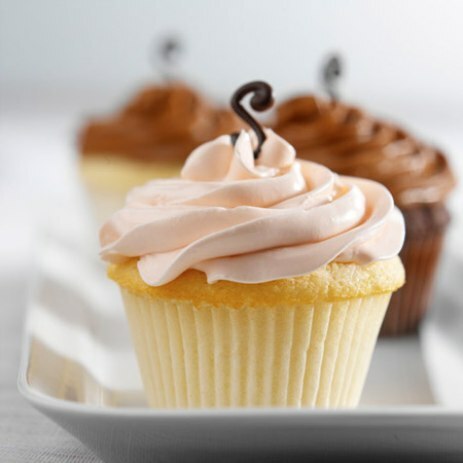 Fill out our simple form and get quotes from local cupcake makers. Cupcakes are the perfect example of the old idiom that good things come in small packages. Sweet, delicious and suitable for any occasion, cupcakes are a versatile catering option for any occasion. Wedding cupcakes could be a nice addition to your big day, and many cupcake makers will be able to personalise their cupcakes to include a personal message or image. Or, if you’re hosting a corporate event, how about including company branding on your cupcakes and impress the boss? To find out more and hear from cupcake makers in your area simply submit a request form. We offer homemade cupcakes personalised to your event. With a great variety of flavours and delicious cakes at competitive prices you can't go wrong. Beez Cakes offer a range of beautifully made cupcakes that can be customised to incorporate details from your event. From miniature to giant, each cupcake is light and delicious. Available in 9 delicious flavours of cake with 8 fillings, 9 frostings and 10 toppings we offer a huge variety of combinations. Display stands for hire to present them at your event as well. Cupcakes come in many different shapes and sizes and some suppliers can make them alcoholic if you want to be a bit naughty! You can even find cupcake makers who will offer cupcake parties where you learn how to make your own - don’t worry you get a box to take home as well! Or, if you’re feeling adventurous, how about trying gourmet cupcakes flavours like caramel and Marmite, tequila & lime, white choc chip and black cherry, and many more. To learn more simply complete a request form and hear from your local cupcake makers.